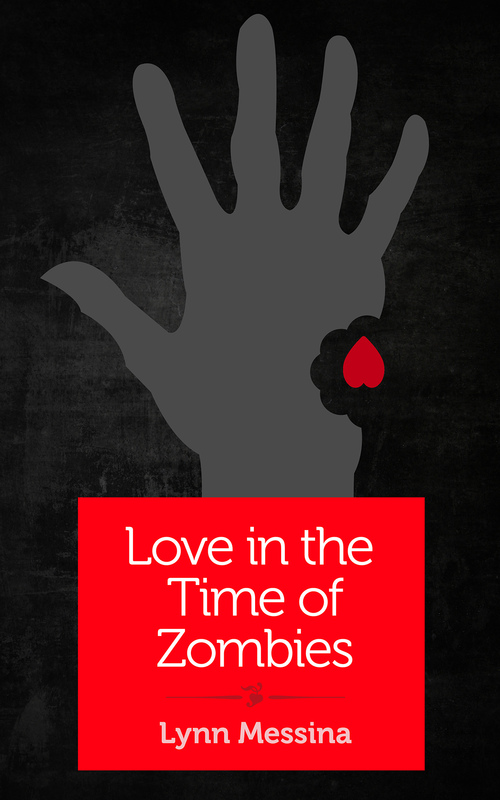 Zombie Dating Central is standing by! 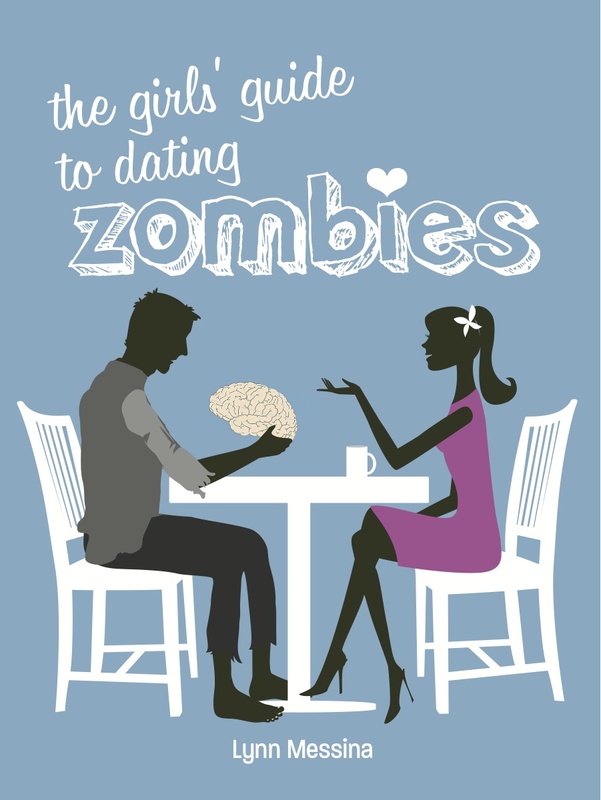 Here at the Girls’ Guide to Dating Zombies, we know it’s never easy to sustain a healthy relationship. And just because your partner is a reanimated corpse with a rotted brain doesn’t mean dating is suddenly simple. Au contraire, my friend. If you thought men with fully functioning brains were uncommunicative , just wait until you try to get one with slushy gray matter to tell you how he really feels. You’ll be hard-pressed not to ugh, ergh and argh your head against a wall. And now we’re making our extraordinary expertise available to you on a one-on-one basis, so you can get all our excellent zombie-dating advice tailored to your situation. We call our new, premium service Zombie Dating Command hotline because we have full command of your zombie-dating experience. To get started, simply fill out this form and email both to our command center centralized location (ZombieDatingCentral@gmail.com). What are you waiting for? Your perfect relationship is only a few clicks away. maybe one boyzomb—I’m not sure if we were dating or just hunting for squirrels together. satisfying most of the time. satisfying some of the time. never satisfying. What’s the point of having a boyzomb if you can’t complain about him? notice important details like my cute new haircut. None of the above. I have realistic expectations for my relationship. old enough to have dated a zombie. old enough to have dated several zombies. old enough to remember what it was like to date men. old enough to consider this questionnaire completely absurd. getting an email reply from you (free). having a one-on-one email chat ($9.99 for three email exchanges). discussing my problem over the phone ($19.99 per each ten minutes). 7. Yes, I’m totally interested in your book, The Girls’ Guide to Dating Zombies! Tell me where to get it now! Tell me where to get it a second ago! Tell me where to get it two weeks ago! Tell me and every person I’ve ever met where to get it! Here’s my mailing list!